The 2019 NFL Schedule is out – and Ravens fans you can start to look at what trips you want to take and days off as well! Here it is – the complete 2019 Ravens slate! 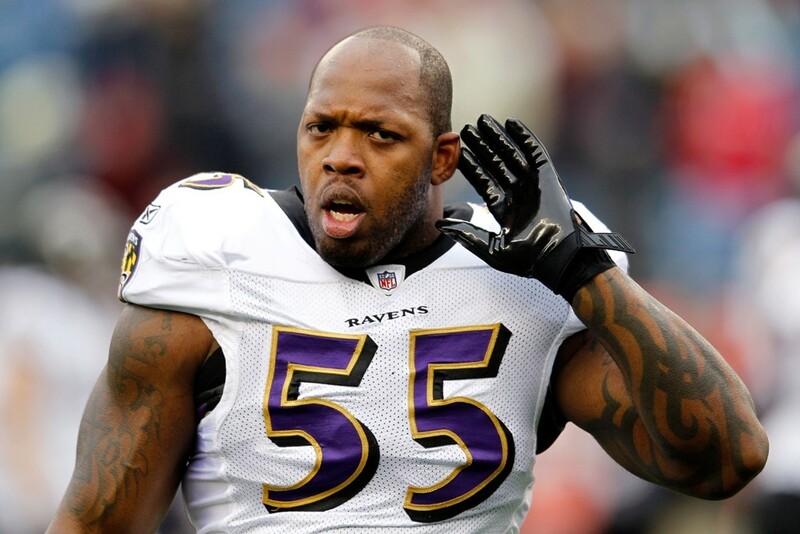 The Ravens defense will have a very different look in 2019, as for the first time in 17 years there will be no more Terrell Suggs running around making plays. 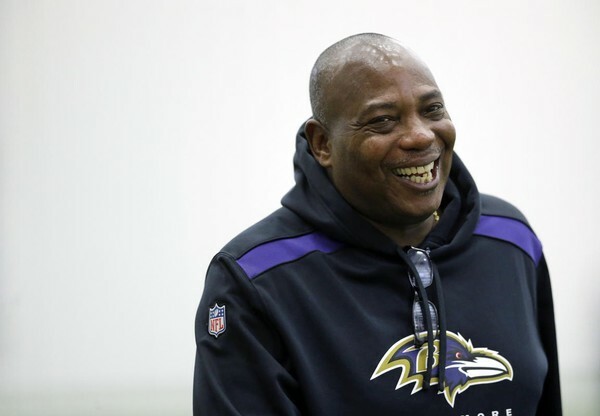 Suggs’ departure is the end of an era in Baltimore. 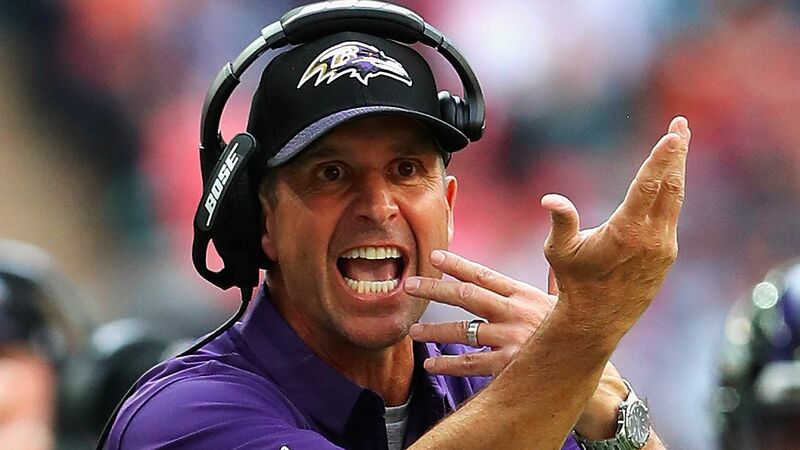 The linebacker was the last remaining defensive starter from the Ravens’ Super Bowl title season in 2012. Suggs is also the latest veteran to leave the team; Baltimore has already cut Eric Weddle and agreed to trade Joe Flacco this offseason. It will be a different look to the AFC North Champions, as the overhaul in Baltimore continues. The Ravens do not plan to use the franchise tag on pending unrestricted free agent C.J. Mosley, Jonas Shaffer of the Baltimore Sun reports. This according to a representative for the All-Pro linebacker who told ESPN. 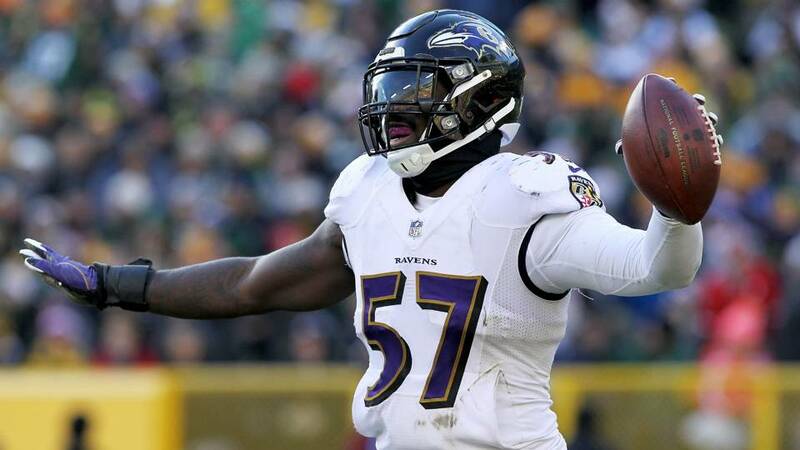 By designating Mosley with the franchise tag, the Ravens would have committed about $15.4 million to the former first-round draft pick for the 2019 season. The deadline to place the binding one-year tag is 4 p.m. Tuesday. Ravens general manager Eric DeCosta has said he expects Mosley to return to Baltimore, and said at the NFL scouting combine that he expected negotiations with Mosley’s agent to continue in Indianapolis. The Ravens hope to reach a long-term deal with Mosley, their top free-agent target this offseason, but DeCosta has stressed the need for prudent salary cap management. 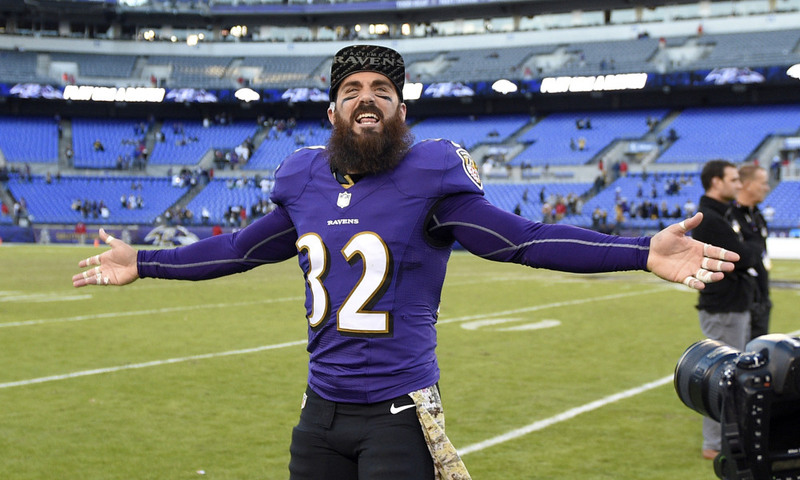 The Ravens have cut veteran safety Eric Weddle, Jonas Shaffer of the Baltimore Sun reports. Weddle, 34, was named to the Pro Bowl in each of his three seasons with the Ravens after signing a four-year, $26 million contract in March 2016. He had no interceptions in 2018 after combining for 10 over his first two seasons in Baltimore, but finished as the 10th-best safety in football, according to Pro Football Focus. The Ravens will save $7.5 million in cap space with Weddle’s release. Free agency officially begins March 13. 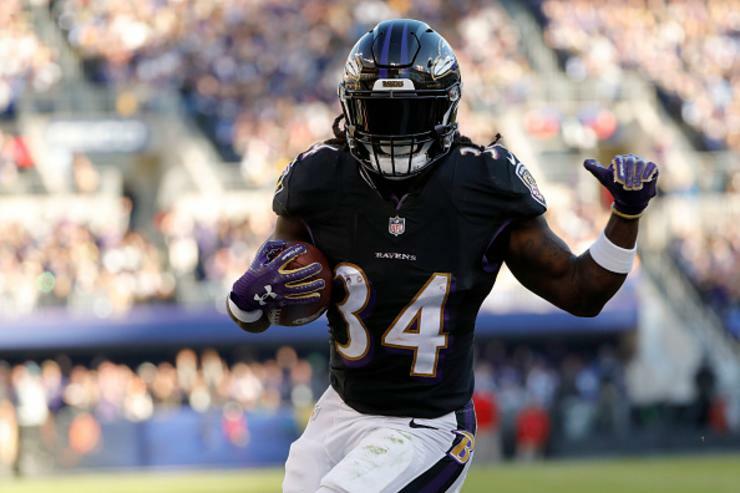 The Ravens today dumped one-time starting running back Alex Collins after he was arrested following a morning car crash in Owings Mills. The 24-year-old was set to be a restricted free agent before his release, but now if he is not claimed, he will immediately become a free agent. “We have spoken to the police and are aware of the situation,” the Ravens told NFL.com in a statement on Friday morning. Baltimore County police responded to a report of a car that had crashed into a tree about 6:48 a.m., police spokeswoman Officer Jennifer Peach said. The location is approximately a mile from the team facility. Collins put up 516 total yards and eight touchdowns in 2018, his second year in Baltimore, splitting time in the backfield with Gus Edwards, Javorius Allen and Kenneth Dixon. The running back finished the season on injured reserve after suffering a foot injury in late October. As of now it’s not known if Collins was driving the car that crashed. 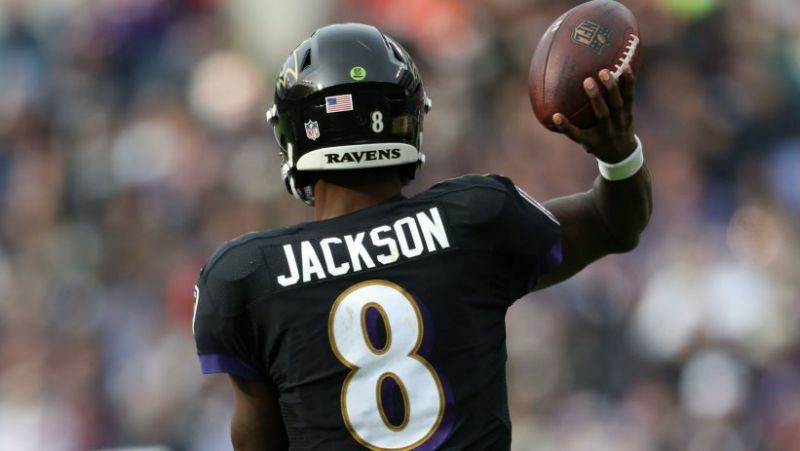 Ravens rookie quarterback Lamar Jackson will make his fourth consecutive start over veteran Joe Flacco in Sunday’s game against the Kansas City Chiefs, according to ESPN’s Chris Mortensen. 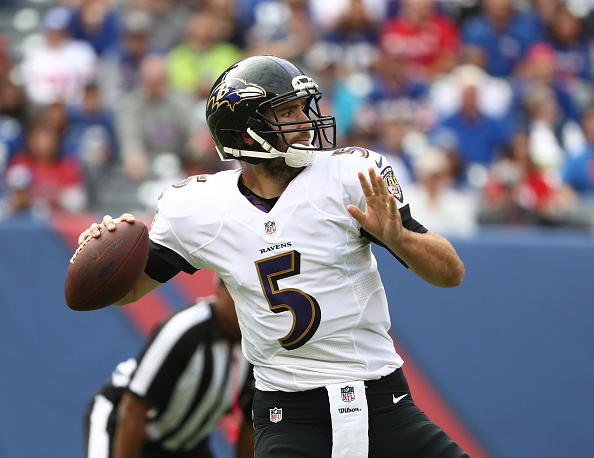 Flacco is inactive as he battles a hip injury. Jackson was cleared from concussion protocol after exiting Sunday’s game against the Atlanta Falcons in the third quarter. The rookie was accidentally kicked in the face by his own teammate and left the field under his own power. He re-entered the game in the fourth quarter. 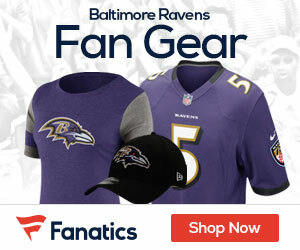 Jackson has started for the Ravens during Flacco’s injury, leading Baltimore to three consecutive wins and a 7–5 record. As a starter, Jackson has thrown for 453 yards and one touchdown with three interceptions. He’s also rushed for 265 yards and two scores. The Ravens selected Jackson with the 32nd overall pick in the 2018 NFL draft.